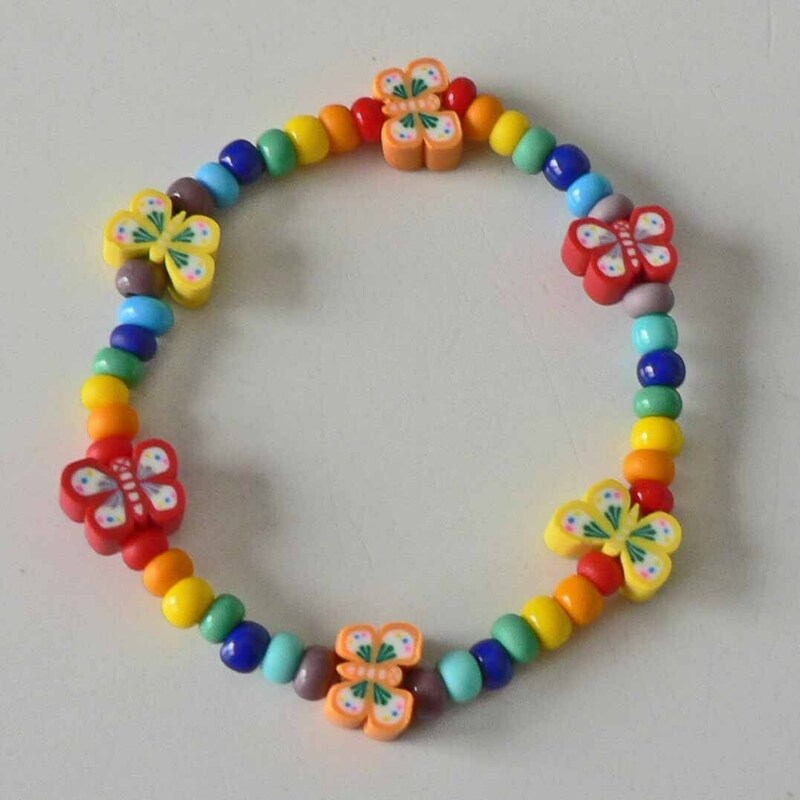 Butterfly & Rainbow Bracelet. Available in infant through child size for the same low price. This item can be personalized!